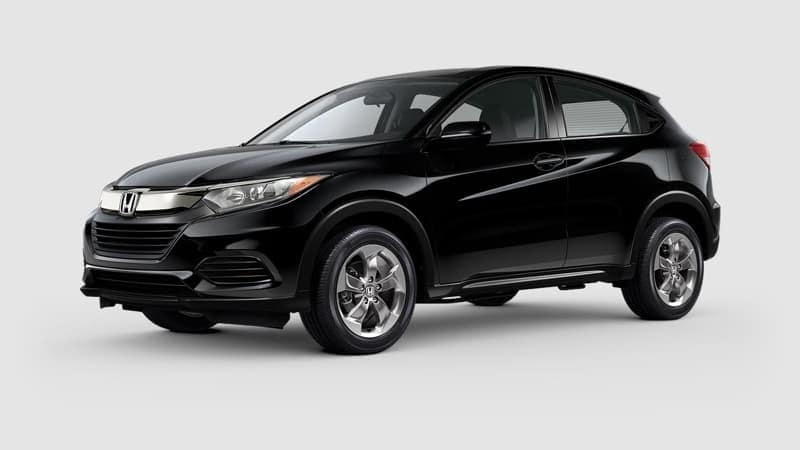 All-wheel drive systems can provide better traction during our next nor’easter on Warwick roads, and better cornering in dry conditions for an exciting ride. 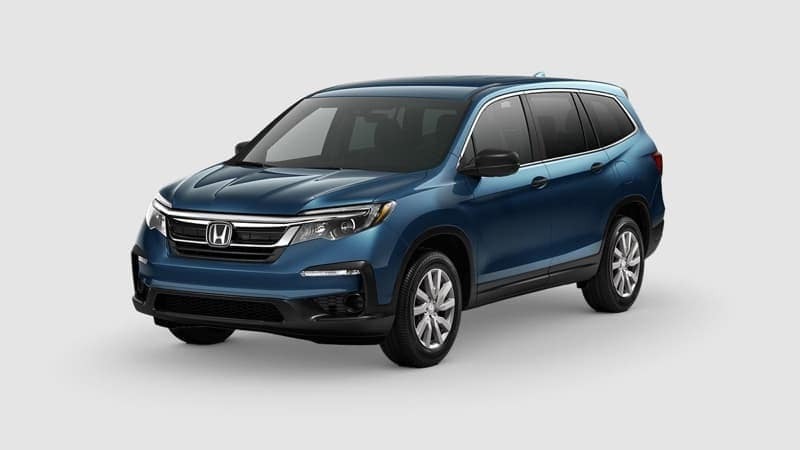 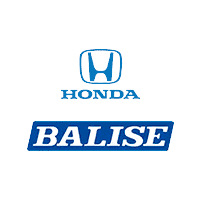 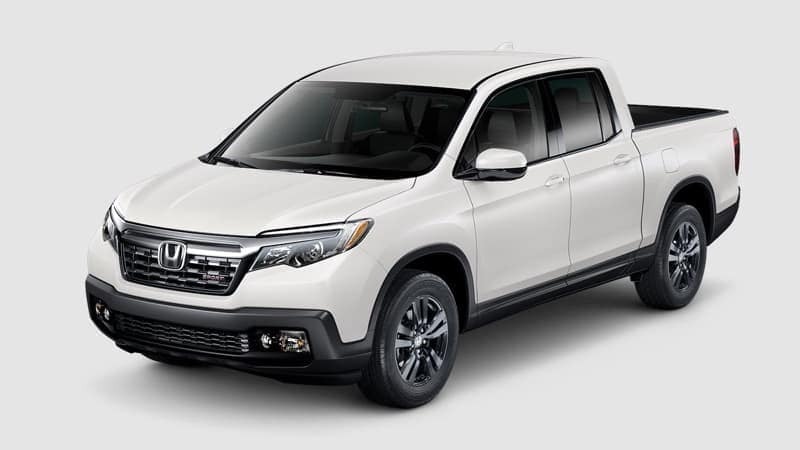 Explore our guide to Honda models with AWD at Balise Honda of West Warwick, then explore our inventory of AWD vehicles to find your favorite! 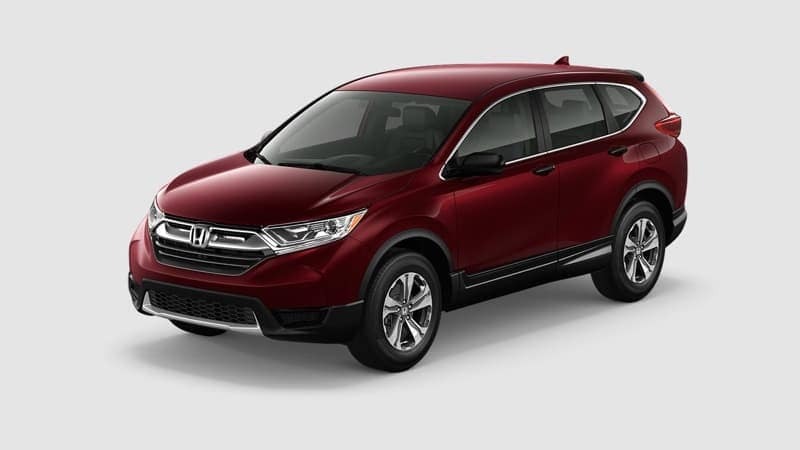 Contact us if you want to learn more about the benefits of all-wheel drive or owning a Honda in Cranston, or schedule a test drive to experience the all-wheel drive systems and Honda performance in person!